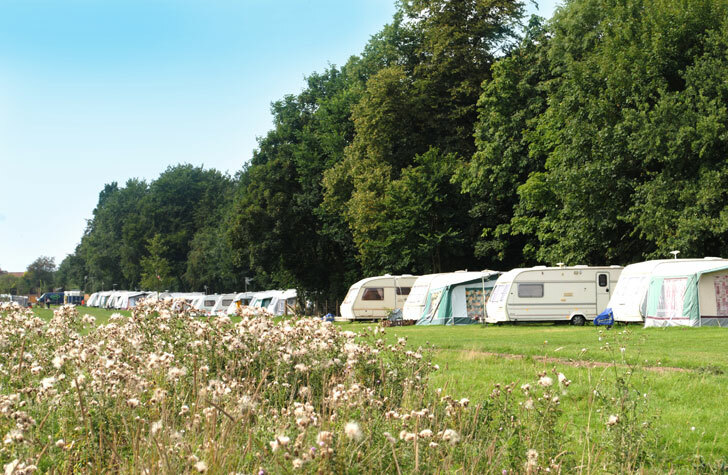 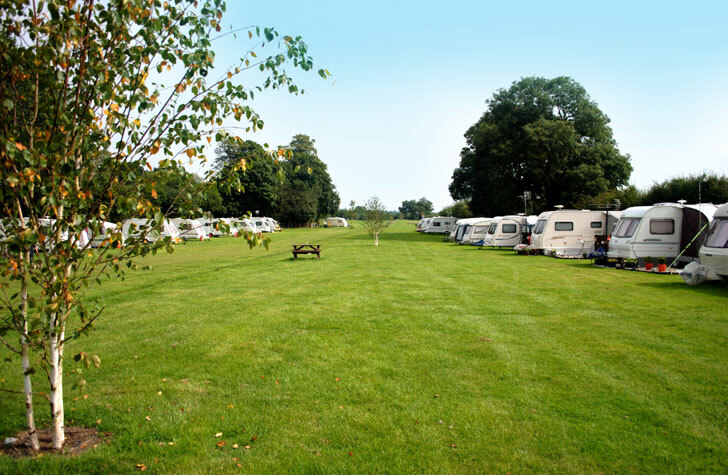 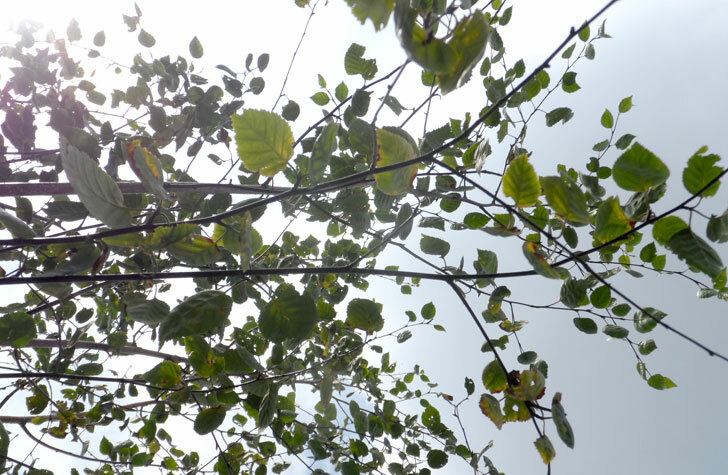 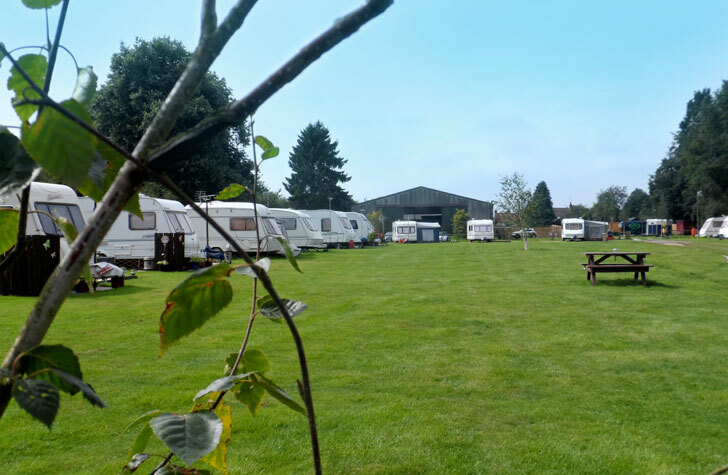 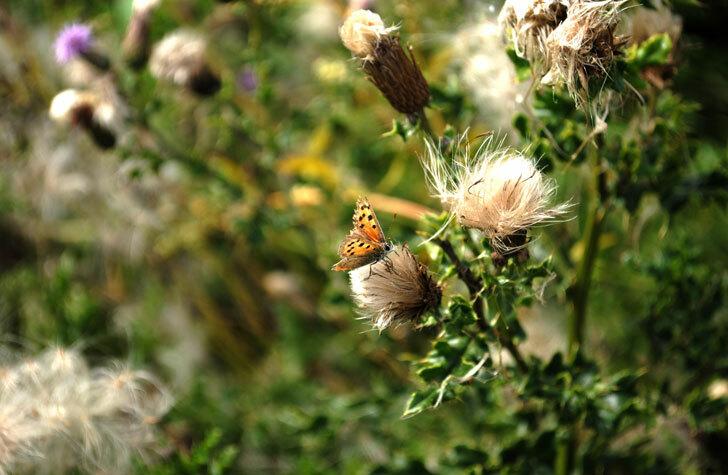 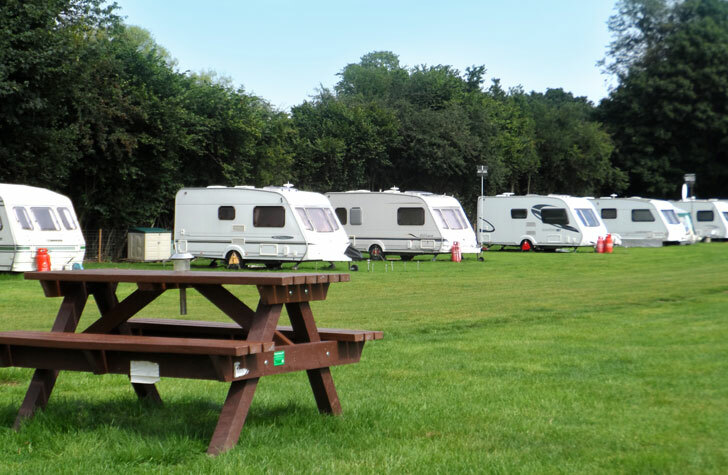 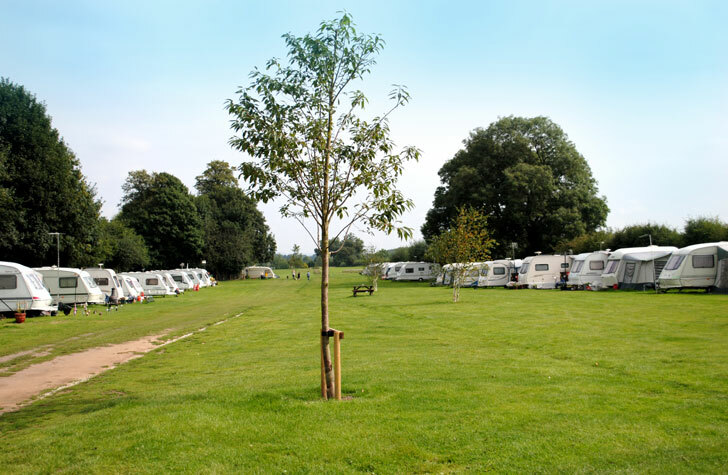 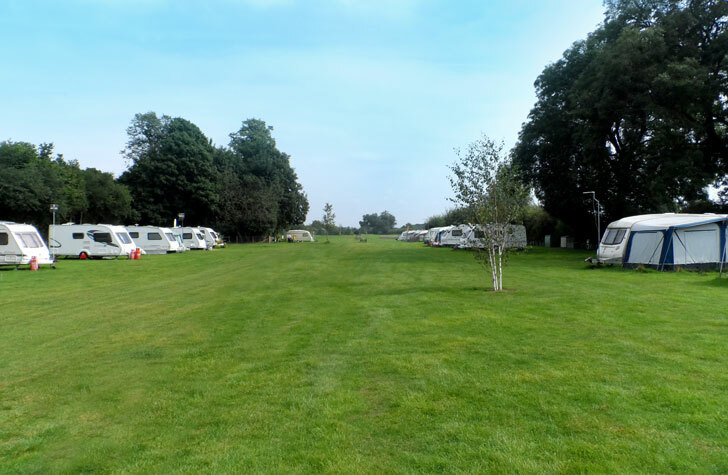 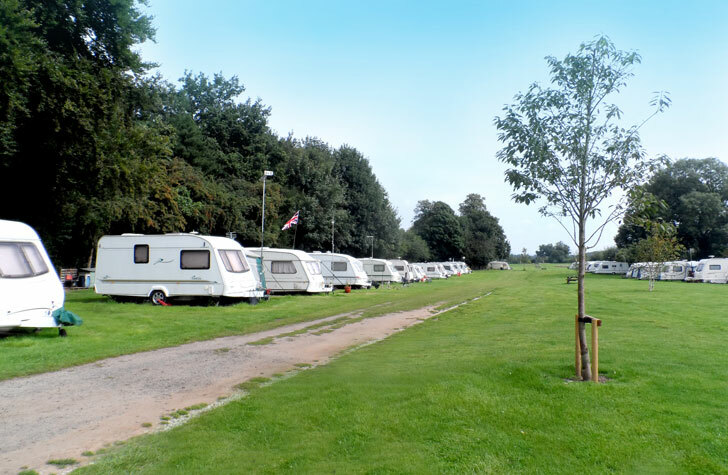 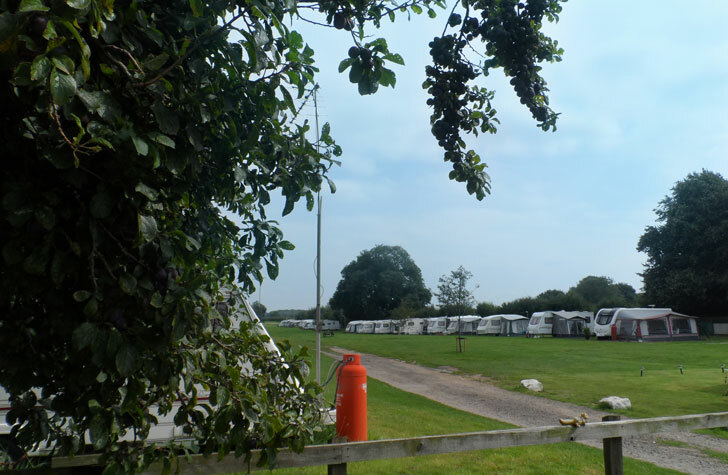 Burrows Park has undertaken a major redevelopment programme during the summer of 2013, which has resulted in improved landscaped areas and bathroom facilities, spacious pitches for tourers, motorhomes, camper vans, trailer tents and tents. 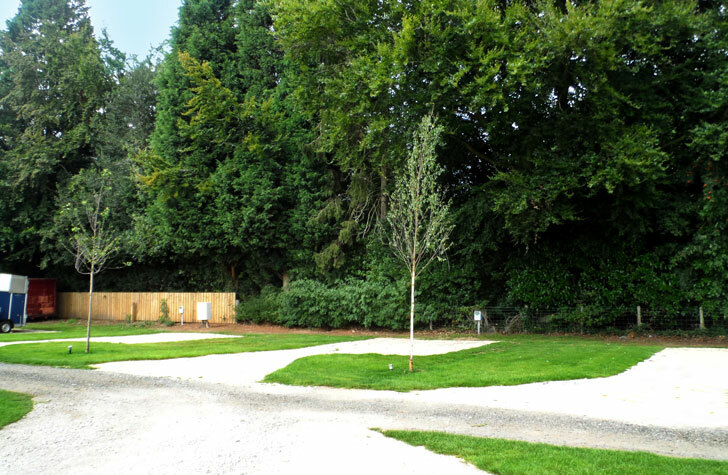 The newly built shower and toilet block now includes a spacious family bathroom and disabled shower room. 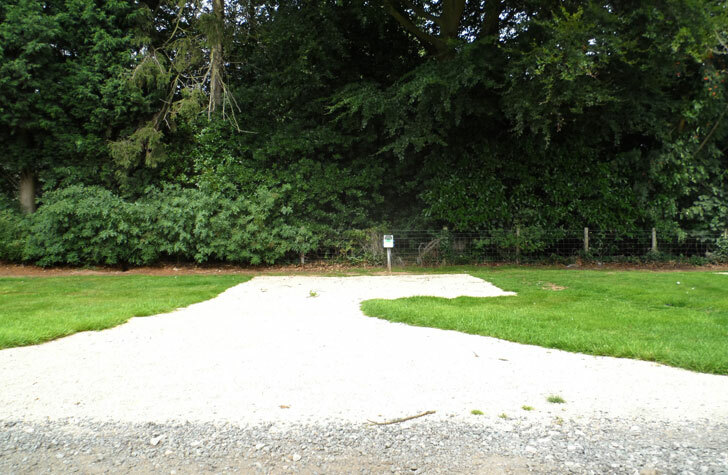 You will find two Elsan chemical disposal points on the site as well as a newly built washing up and food preparation area. 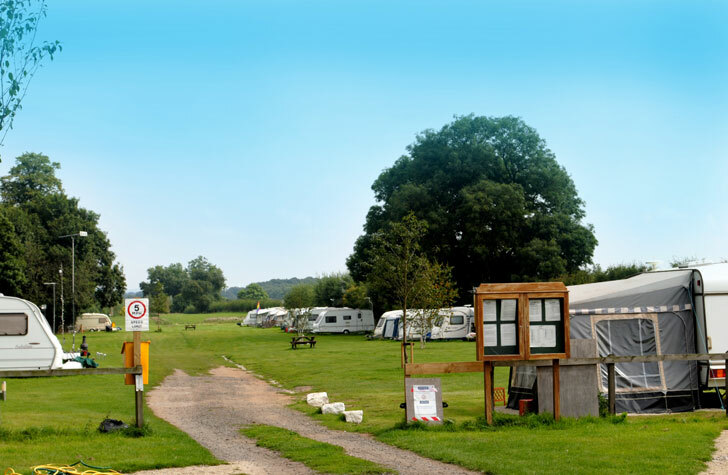 There is also access to numerous drinking water points on site. 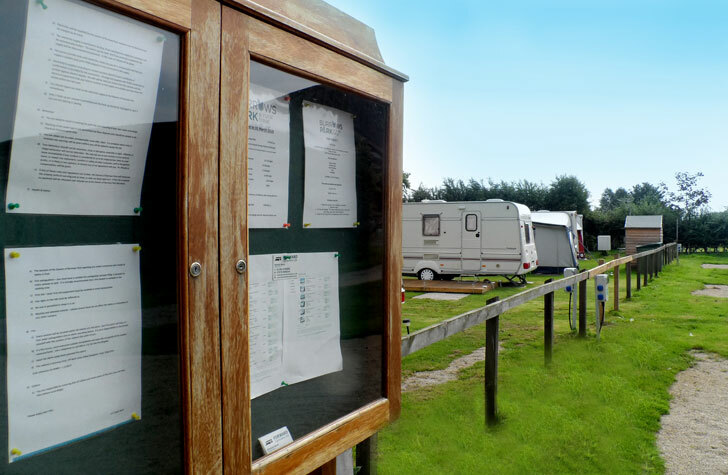 An information area provides you with the latest news and events happening in the area. 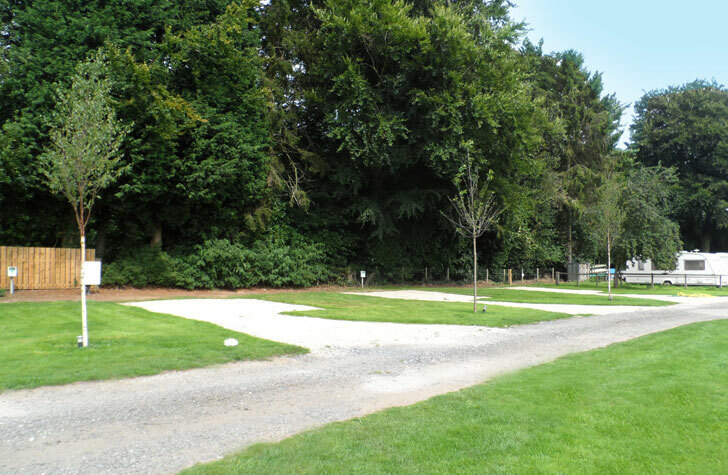 Attached to Burrows Park is a rally field that is available for hire if you wish to host a rally. 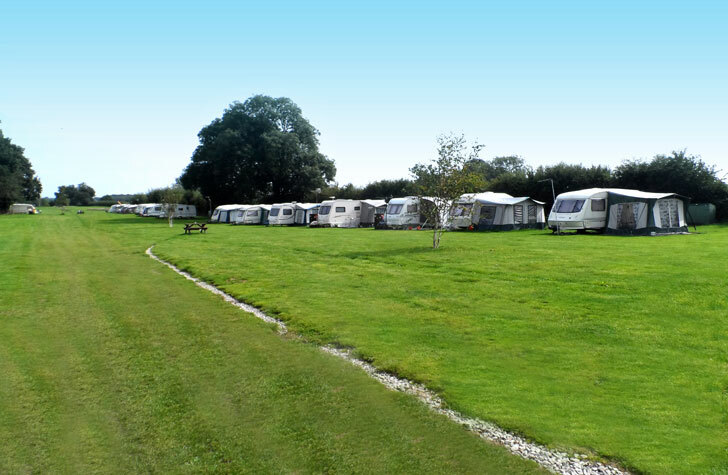 Simply download the enquiry form by clicking here.